Richard Getting has decades of experience as a performer, clinician, educator, and lover of strings. Richard began his passion for violin in the 4th grade under Lucy Weed in Yankton SD. After studying at Augustana College in Sioux Falls, Richard earned his Bachelor of Arts degree in Music Education from the University of Texas. Following graduation, he studied with Kató Havas in Oxford, England, as a student of her New Approach to string playing. While in England, Richard performed with several ensembles and taught at various private schools. Richard continued spreading the joy of string education as the orchestra director of the Sioux Falls School District and South Dakota All-State Orchestra in 1992-1993, where he directed the high school orchestra and served as the South Dakota All State Orchestra Chairman. It was during this time that Richard began performing with the South Dakota Symphony & Chamber Orchestra as violinist. He also served as touring manager during the 1993-1994 season, once again applying his managerial skills to overseeing staff, scheduling, performance, and educational issues. Richard continued to be heavily involved in string education as director of the Sioux Empire Youth Orchestra Philharmonia from 1997-2008, where he directed orchestra rehearsals and concerts and prided himself in always maintaining a fun, nurturing environment while also instilling a strong work ethic in his young musicians. 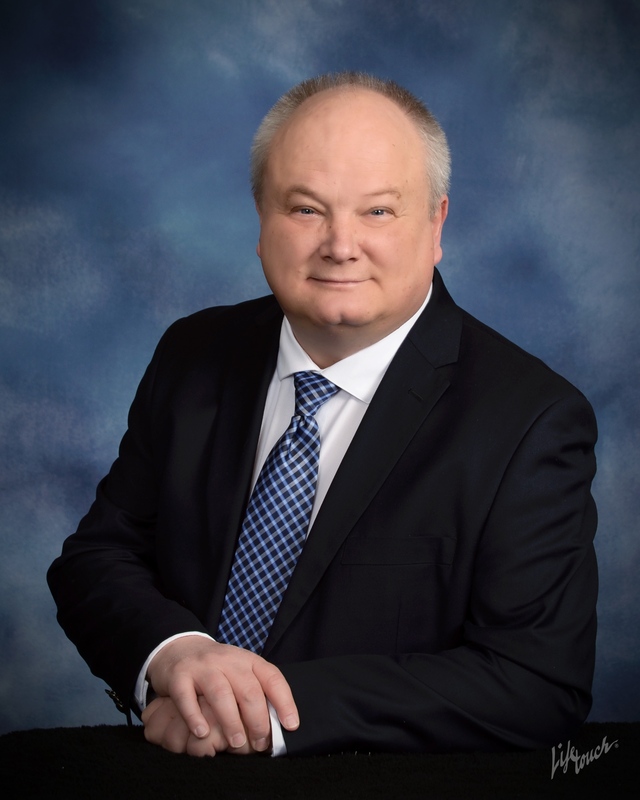 In between performing and teaching, Richard has spent the past 20 years as training and development coordinator with YRC Freight, has served as vice president of the American Society of Training Development, and is an active member of Spirit of Peace (UCC).